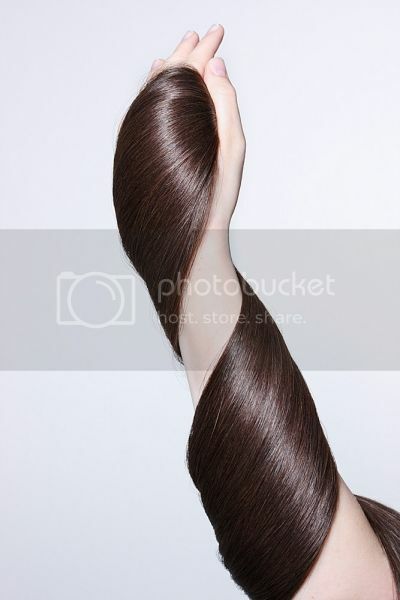 Xotica Hair Extensions are 100% virgin and unprocessed. Utmost care should be given to make sure they keep their quality in tact. Follow these simple tips and you'll keep your exotic hair for a lifetime! 1. COMB EXTENSIONS UPWARDS. Do the opposite of how you would normally comb any hair. Which means to comb Xotica Hair Extensions from the tips to the roots. It is highly recommended to use a wide toothed comb as it is les liekly to rip out hair from the weft. 2. WASH & DEEP CONDITION EVERY 1-2 WEEKS. 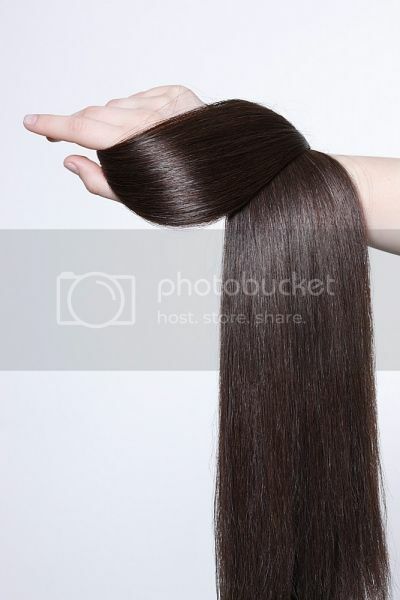 Virgin hair accumulates oil more easily than your own, so it is of utmost importance to keep it clean. Moreover, taking the time to deep condition them will keep your virgin hair soft and healthy. 3. AIR DRY WHENEVER POSSIBLE. Incessant heating will damage virgin hair, so try to avoid blowdrying, straightening or curling them with an iron whenever possible. If you really have to then apply a heat protectant before doing so. 4. DO NOT WEIGH DOWN HAIR. What might work with your own hair might not work with your extensions. So be careful when applying hair styling products. Make sure they're the kind that doesn't stiffen, harden or flake out after awhile. 6. PLAIT or COVER HAIR WHEN SLEEPING. To keep curls curly and waves wavy, braid them together before you sleep. This is to keep them in tact and avoid drying out. For straight extensions you can wear a satin scarf or a cap to bed once in awhile. 7. DO NOT NEGLECT YOUR OWN HAIR. What is good for your extensions is good for your own hair. So feel free to apply these tips onto your own as well.